You’ve likely heard a lot of hype about green building recently as it’s been growing in popularity. You might be wondering what in the world it is and how it’s helping the environment. First off, green building is the efforts put forth by trained construction companies to build environmentally friendly homes and office buildings. 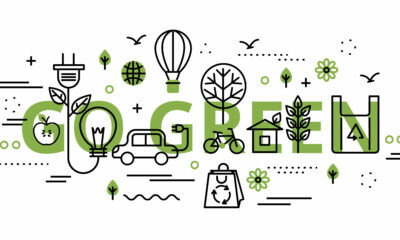 Through the rest of this article, we’ll walk you through a few of the many environmental benefits green building can offer you. We hope that you can walk away with some useful information regarding this topic. Are you concerned about reducing your carbon footprint? You should be, because global carbon emissions have skyrocketed over the past 30 years. 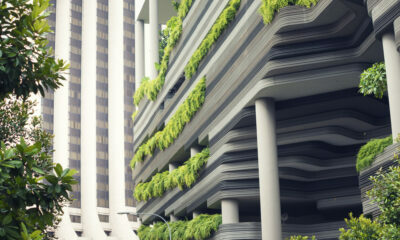 Buildings play a very significant role in our carbon footprint. Nearly 70% of the global carbon footprint is caused by fossil fuels. A large portion of fossil fuel consumption is caused by heating buildings. If every building was made green, the global carbon footprint could be reduced by 15-20% every year. This would play a crucial role in reversing the implications of climate change. Development and growth of communities have been a huge cause of pollution in the past and green builders are trying to change that. These green buildings are designed to use less materials, use recycled materials when possible, and use only environmentally friendly and clean building practices. Throughout the building process, construction companies that specialize in green building can lower the environmental impact that development has caused in the past. The designs for green homes are created with energy and water conservation and efficiency in mind. They utilize natural lighting, open rooms, and other unique features to allow for maximum energy efficiency. 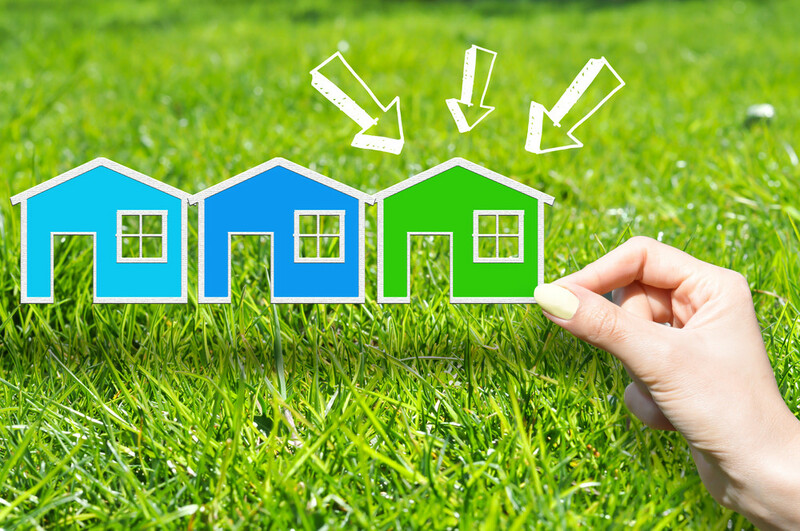 They use Energy Star rated windows and appliances, insuring efficiency with energy and water. Energy Star rated appliances are designed to use the least amount of water or energy possible to get the job done effectively. All of these efforts work to lower your environmental footprint and can even save you money. From construction practices to the design of the home, green builders focus on minimizing waste and optimizing efficiency. They create their designs to use the minimum amount of materials possible to remove potential waste, utilize energy efficient designs and appliances to reduce the risk of waste, and unique additional features minimizing the risk of waste, making it all that much more environmentally friendly. Decreasing waste is one of the biggest environmental problems we face today. This house is designed to conserve the maximum amount of energy possible. It’s not a surprise that conserving energy and water and reducing the waste of these resources will save you money. If you install solar panels on the roof of your building or home, you can even have the utility company pay you for the energy your solar supplies. Green building is sweeping the world by storm. It can help you save money, improve your overall quality of life and health, and can reduce your environmental impact. There are many benefits to choosing this construction method for the building of your new home, a few of which we covered above. 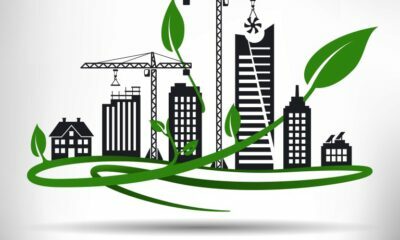 Overall, the benefits of going with a construction company that utilizes green building practices outweigh all other factors. You can make a solid investment in the future by doing your part to ensure the sustainability of the earth for future generations.